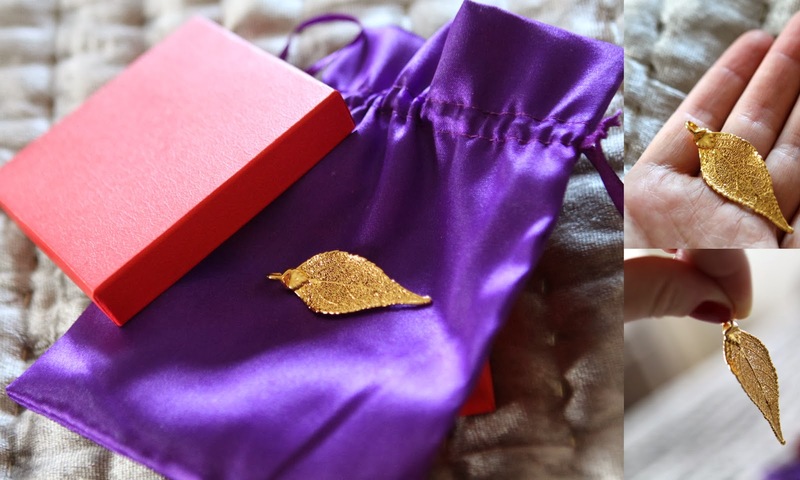 A beautiful, real leaf diped in 18 carat gold. All that needs to be added is a gold chain or a leather string if you prefer. Handmade by a australian designer which I can't remember the name of. Absolutely stunning and also perfect as a Christmas Gift. Never used. Box and bag will come with.